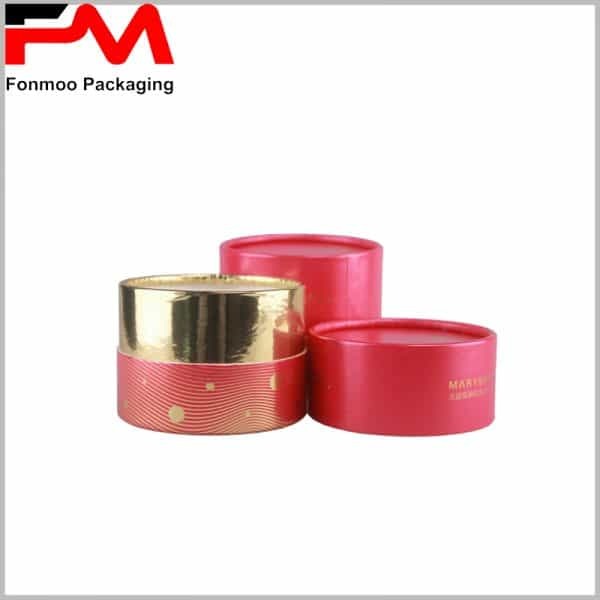 In many cases pink is a good choice of color for cosmetics tube packaging box, especially this one with high-end positioning. When we say high end, it’s presented in all aspects: the paper used for inner tube is 300g SBS and the outer tube is more reinforced with 350g SBS, very firm and you can count on its strength for protecting your cosmetic products with thickness of 1mm for inner tube and 1.2mm for outer tube. 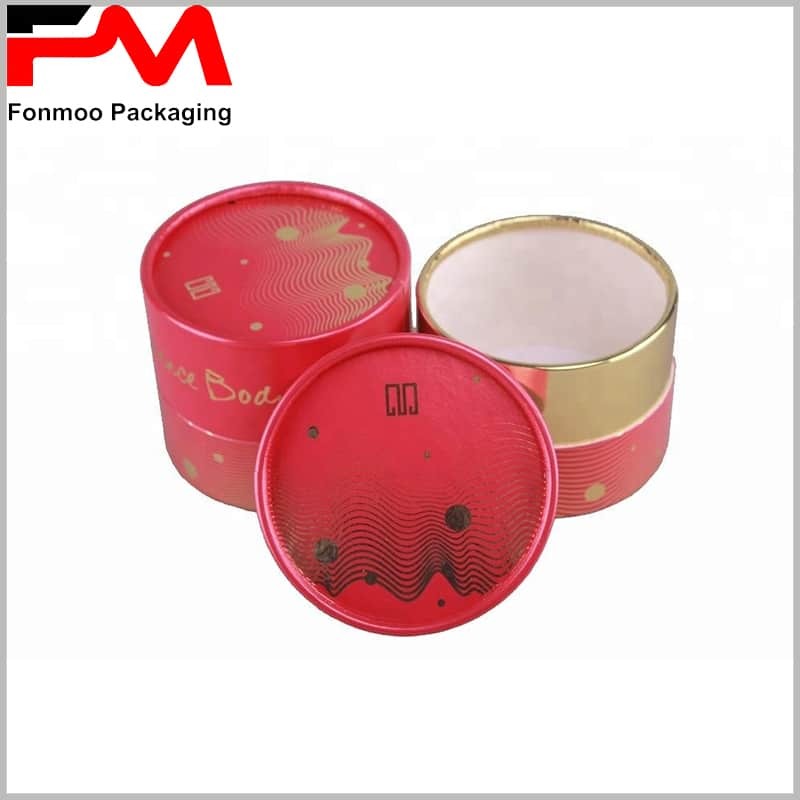 On the surface, a 128g double chrome paper is applied for printing and gold cardboard used is some parts as decoration. 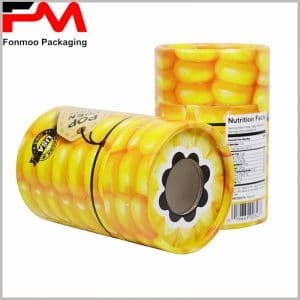 The tube packaging also has very fine finishing to show the quality of the product inside. 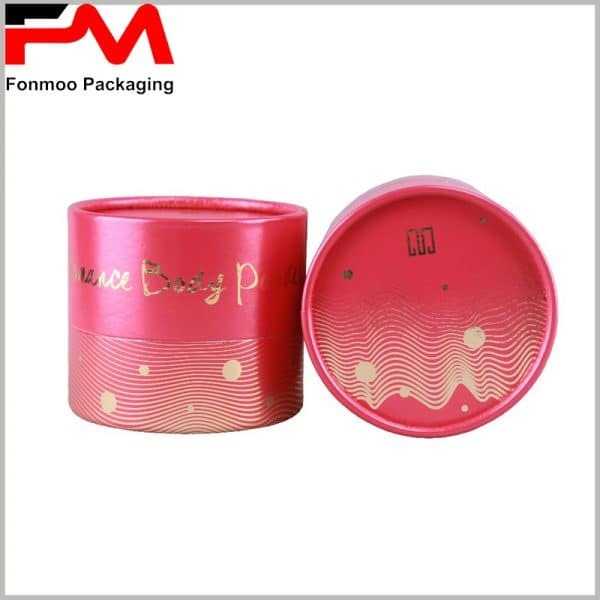 Gold hot stamping printing and UV printing combined, the appearance and visual performance are also splendid. Need more customization options? Just contact us and let us propose the best suitable solution with no expensive pricing. 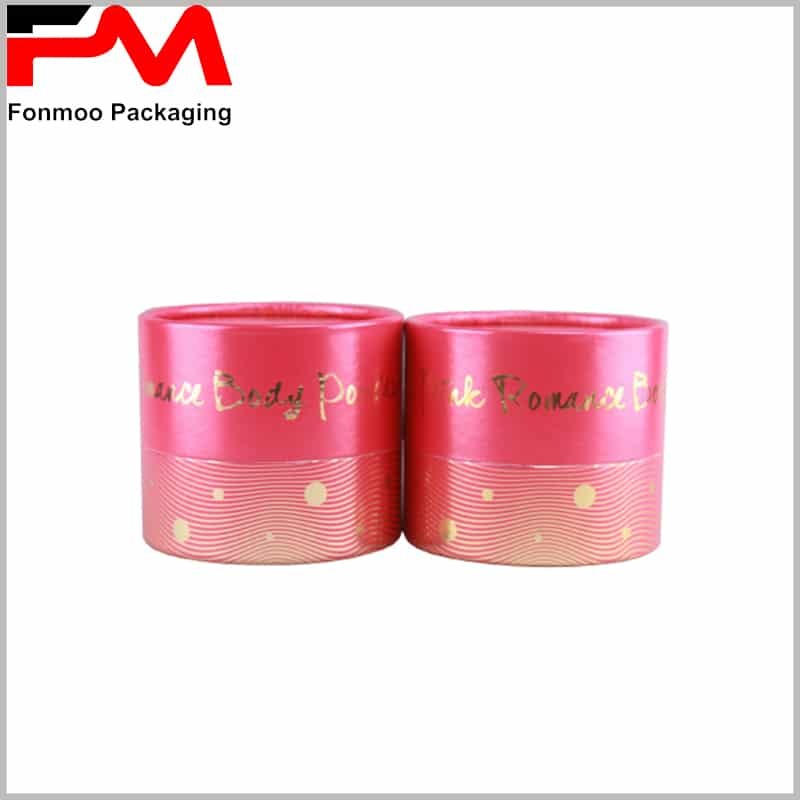 Pink cosmetics tube packaging box with high-end positioning, 300g SBS for inner tube and for outer tube, with thickness of 1mm and 1.2mm. On the surface, a 128g double chrome paper is applied for printing and gold cardboard used is some parts as decoration. Gold hot stamping printing and UV printing combined, the appearance and visual performance are also splendid.